CERN, the European Organization for Nuclear Research is home to the Large Hadron Collider (LHC), the largest supercollider in the world. The laboratory’s stated purpose is to perform high-energy particle physics. Every year CERN elects new artists to create pieces that interpret their research. The Collide International Award is a three-month residency program. The program runs in collaboration with the UK’s Foundation for Art and Creative Technology (FACT) which fully funds a two months stay at CERN and an additional month at FACT headquarters in Liverpool. This year CERN’s Collide winner was Suzanne Treister. Her projects reinterpret given taxonomies and histories to examine the existence of covert, unseen forces at work in the world, whether corporate, military or paranormal. In 1995 she created an alter ego, Rosalind Brodsky, a time-traveling researcher from the Institute of Militronics and Advanced Time Interventionality. 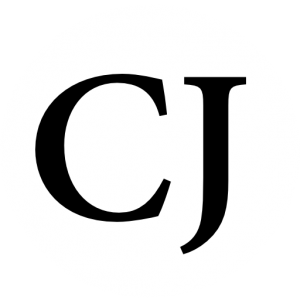 Get updates on CERN from The Christian Journal? The holographic universe was an idea first suggested in the 1990s, and is one where all the information that makes up our 3-D ‘reality’ (plus time) is contained in a 2-D surface on its boundaries. Michael Coleman Talbot penned Mysticism and the New Physics and The Holographic Universe in which he expanded on the parallels between ancient mysticism and quantum mechanics. Through studying the research of David Bohm and Karl H. Pibram, he came to believe that telepathy, precognition, mystical feelings of oneness with the universe, and even psychokinesis, or the ability of the mind to move physical objects without anyone touching them are a product of this holographic model of reality. The holographic model of the universe has been embraced by an increasing number of scientists. Want access to Exclusive content, Investigative reports, and more? Treister’s tarot deck is full of what most deem conspiracy. 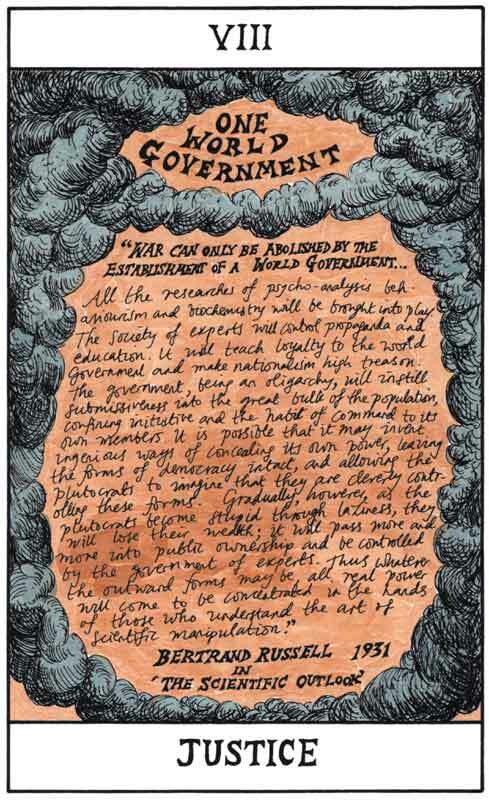 For instance, the ‘Justice’ card says, “one world government” with a quote from Bertrand Russell from Scientific Outlook. “These considerations prove that a scientific world society cannot be stable unless there is a world government…thus whatever outward forms there may be, all real power will come to be concentrated in the hands of those who understand the art of scientific manipulation,” it reads in part. Treister’s ‘Wheel of Fortune’ card delves into cybernetics. The ‘Five of Chalices’ card quotes H.P. Lovecraft, an open occultist. 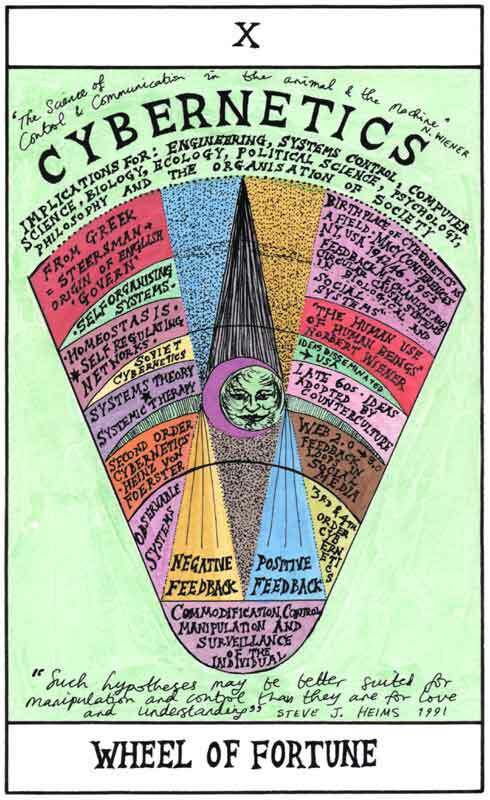 ‘Two of Pentacles’ shows the ‘intercloud,’ a bomb and ‘global data.’ Another card shows LSD, yet another MK Ultra. You get the picture, these aren’t your everyday forms of art. This leads us to pose the question, why would CERN elect such an artist? Previous articleGoogles Anti-Christian Campaign on Easter, No Doodle! Why not hire Maria Abramovic for a Spirit Cooking demo? 10 of swords perhaps? For those who don’t know, “hexen” is the German word for “witch”.